The light of the One I love will break through the canopy of shadows and illuminate His beauty within me. The aged apple tree stretched toward the heavens with its thin, finger-like branches. It grew on the forest’s edge surrounded by pine, oak and hemlocks. It grew in spite of its conditions, quite obviously a happenstance, a surprise to its forest shadows. I watched this tree throughout the seasons — its burst of fresh green in the spring, blossoms like delicate voile against the rough and aged bark. 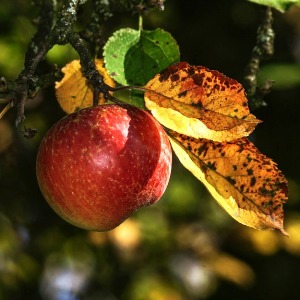 Summer delivered apples red embellishing the forest’s edge with ornamental color and fed the deer grazing below. The sun shone bright on Chestnut Hill as I walked Blue in the noon of the day. The apple tree, dwarfed by the towering pines, rested in the shade. But, the sun — as only the sun can do — squeezed its radiant beams through the forest canopy and lit up the fingertips of the apple tree. fruit from another season, another time. But the light gave them new life. The light presented a new beauty in this season of rest. I thought of my own winter season. Evidence of fruit and God’s faithfulness in my life abounds, yet at times the fruit seems to be leftover, rather than fresh and new. Could it be that as I lift my hands to heaven like the limbs of the apple tree, the light of the One I love will break through the canopy of shadows and illuminate His beauty within me? Could it be the light of His presence that makes all things new? Could it be the light of His presence that makes all things beautiful in His time? I’m so thankful for God’s faithfulness through all seasons of our lives. He is steadfast. Constant. A sure place when a canopy of shadows surrounds us and we question our purpose in the whole scheme of things. A season of rest is full of His purpose. Roots grow deep. His grace upon grace strengthens us. And fruit from another season, another time remains. It may be hidden in the shadows, but once the light of His presence breaks through, evidence of the Spirit’s fruit in our lives is illuminated. It hasn’t gone anywhere. It remains … waiting for spring. 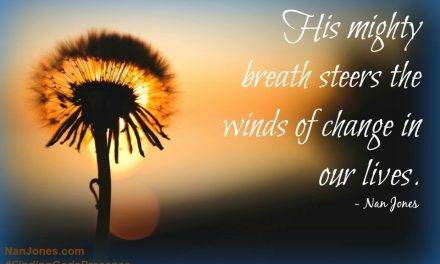 Finding God’s Presence ~ All We Are is Dust in The Wind. Really? 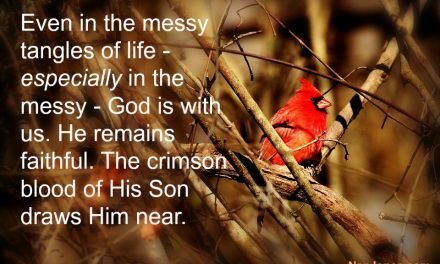 Where is God When Life is Messy? beautifully written… thank you. I have found myself at a crossroads and needing to fall into faith. 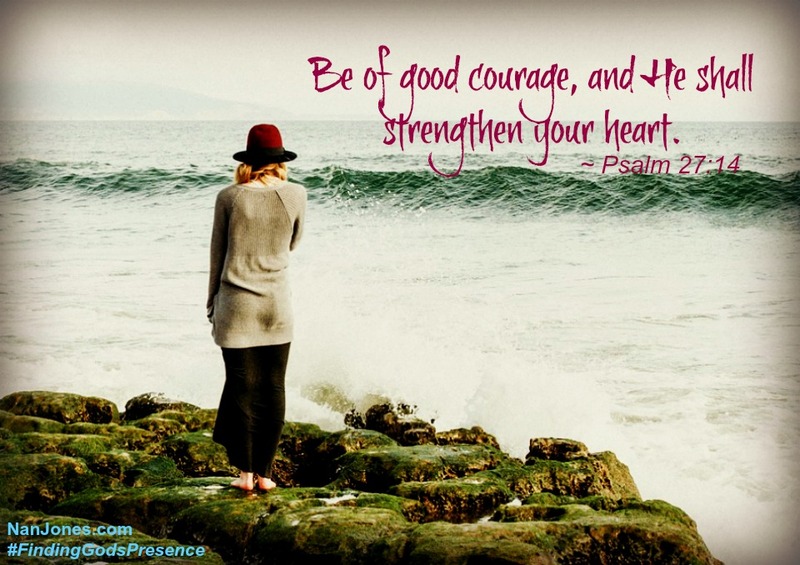 This blog is very timely for me right now. I’m so thankful to hear this, and I’m so thankful the Lord led you my way. 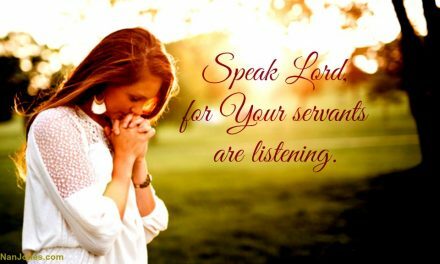 May I pray for you? …………………. Father, You amaze me. I appreciate Your longsuffering for each of us as we hasten to do Your will and then get tripped up by this thing called life. Teach us how to navigate and instill in us the vital lesson of seeking the Giver, and not the gifts, seeking the Provider, and not the provision, seeking the Lover of our Soul, and not the imitation of love the world has to offer. I bring my friend before You and ask that You open their ears to hear Your voice distinctly telling them to move left or tight. ordering their steps from Your heavenly places. Your plans for us are good and full of hope, even when the plans don’t look like what we expected. YOU are the reward, not our accomplishments. 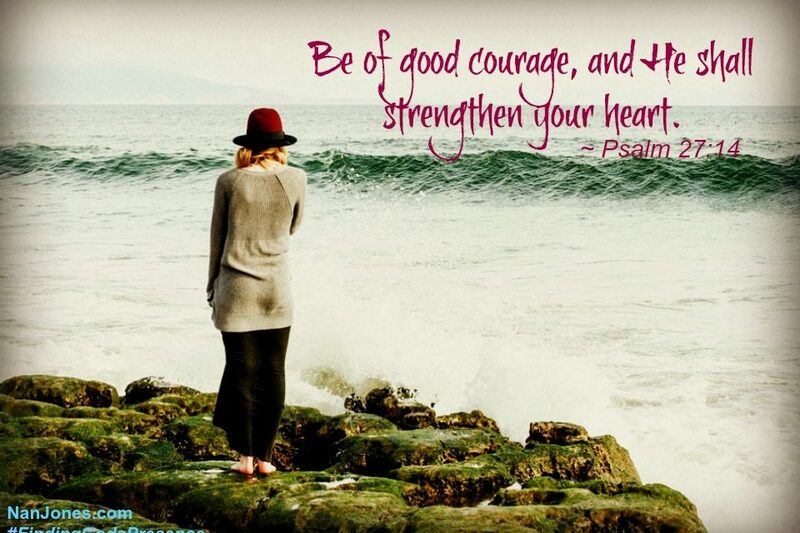 I ask that You touch my friend with a fresh anointing of faith and courage and hope. Draw them near as they seek Your face. Thank You, Lord. In Jesus’ Name I pray, amen. Thank you, dear Nan! I feel as if the sap has dried up and there will never be more fruit, but I hope for new life and strength to come because God is faithful. Yes, Norma!! He is so faithful. 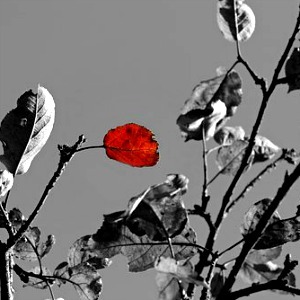 The “sap” is always there, even in the dormant seasons. 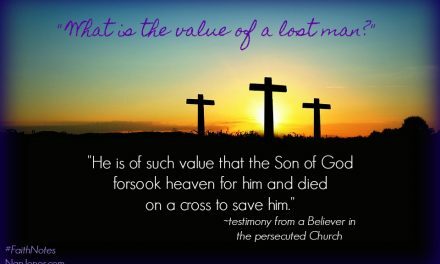 Only a dead branch loses its sap, and you my dear friend, will never die — you have the gift of eternal life! Now that’s a thought worthy of praise 🙂 You have planted seeds for decades in the lives of others, and though you are in a season of rest, those seeds are still planted, still beginning to take root preparing to sprout. Rest in Him. He alone is our hope and He is faithful to complete that which He has started in us.